Eyelets	There are 16 products. 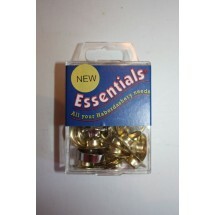 1 * Pack of 15 Eyelets - 11mm - Brass. 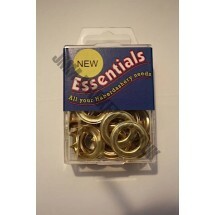 1 * Pack of 100 Eyelets - 11mm - Brass. 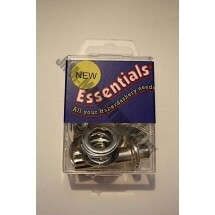 1 * Pack of 15 Eyelets - 11mm - Nickel. 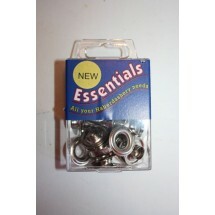 1 * Pack of 100 Eyelets - 11mm - Nickel. 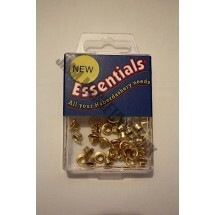 1 * Pack of 50 Eyelets - 3mm - Brass. 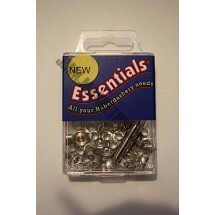 1 * Pack of 50 Eyelets - 3mm - Nickel. 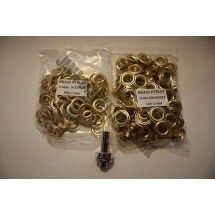 1 * Pack of 24 Eyelets - 9mm - Brass. 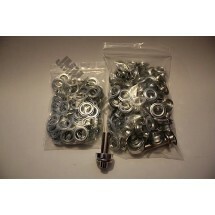 1 * Pack of 24 Eyelets - 9mm - Nickel. 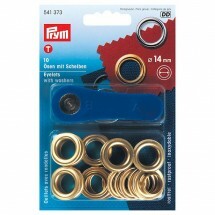 1 * Pack of 15 Prym Eyelets - 11mm - Brass. 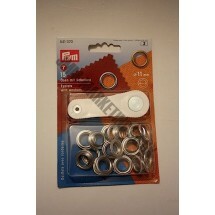 1 * Pack of 15 Prym Eyelets - 11mm - Nickel. 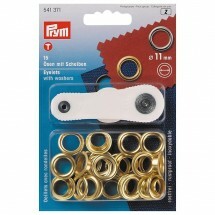 1 * Pack of 10 Prym Eyelets - 14mm - Brass. 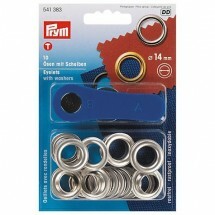 1 * Pack of 10 Prym Eyelets - 14mm - Nickel. 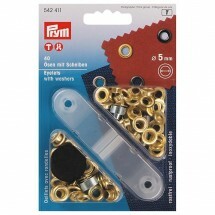 1 * Pack of 50 Prym Eyelets - 4mm - Brass. 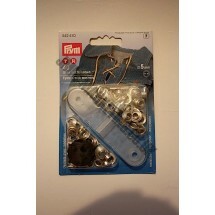 1 * Pack of 50 Prym Eyelets - 4mm - Nickel. 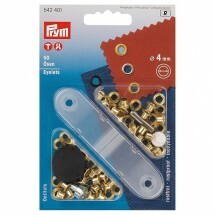 1 * Pack of 40 Prym Eyelets - 5mm - Brass. 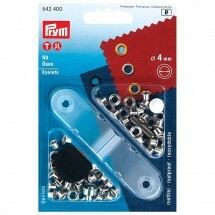 1 * Pack of 40 Prym Eyelets - 5mm - Nickel.